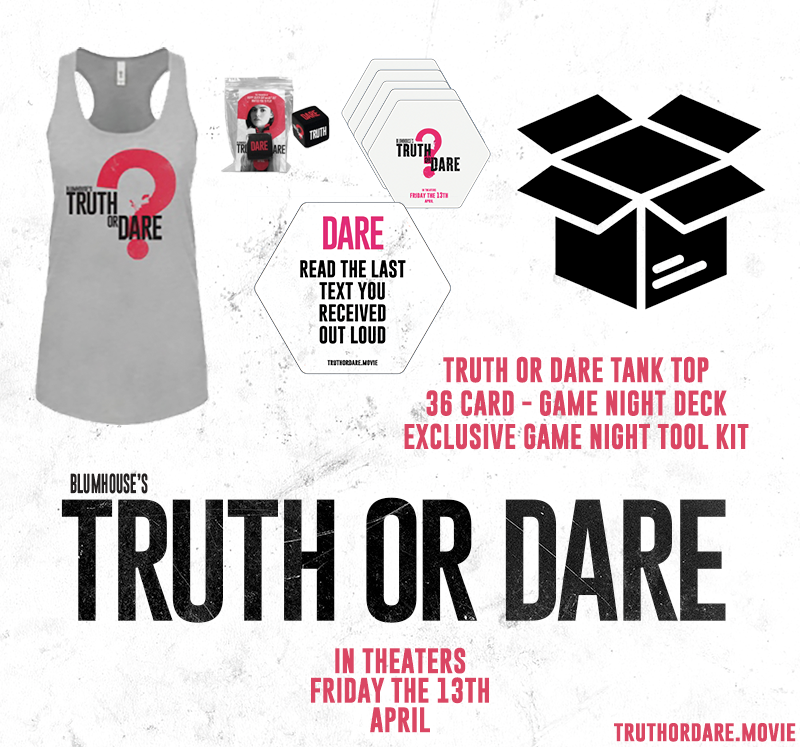 1 - Truth or Dare Official Promo Tank - Show off the goods with this Truth or Dare Official Tank. Once you play the card gaem, the winner will get this tank to show off to all their friends! Enter using the Rafflecopter Giveaway App! 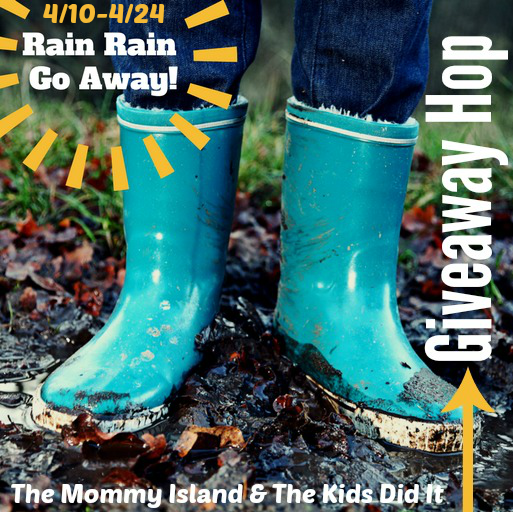 Be sure to enter all the other giveaways that are apart of this hop.